Need to reseal trailer wheels? 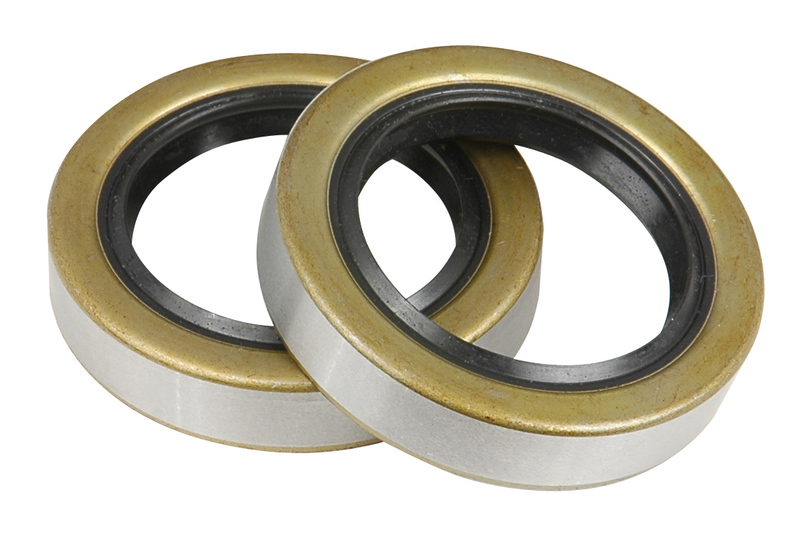 No need to purchase an entire wheel bearing set when all you need are the seals. Smith "double-lip seals with gripper springs" are the best available and provide a tight long lasting seal. Seal land outer diameter: 1.250"